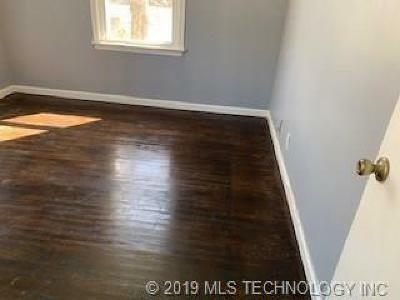 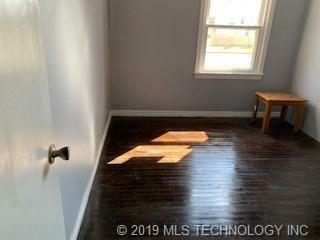 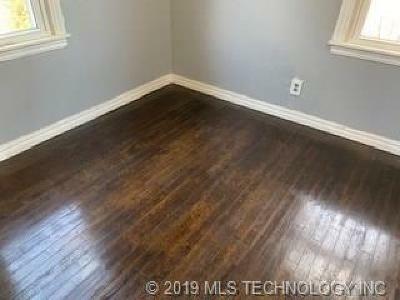 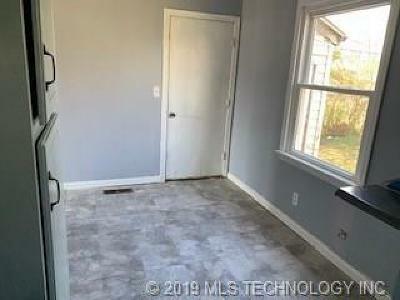 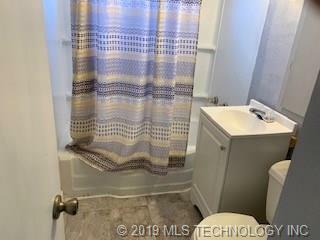 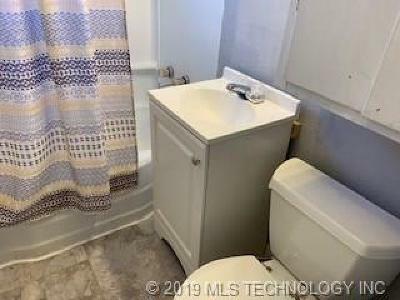 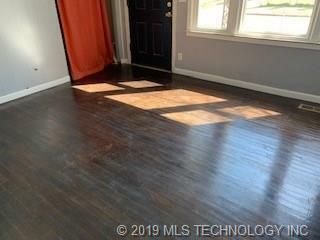 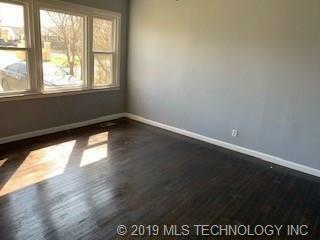 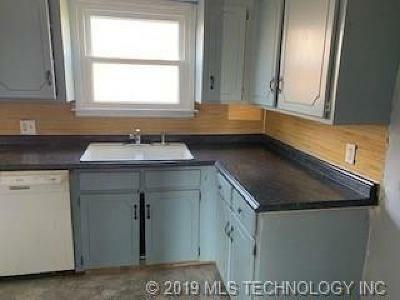 Investment property located in quiet Tulsa neighborhood. 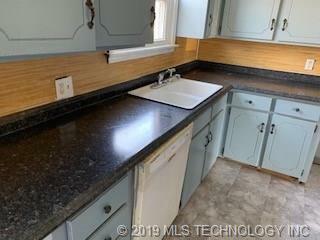 Hardwood floors; Updated bathroom; New counters; New paint; New windows; Finished harwood floors; Good starter home; Minutes from the airport. All that's missing is your touch. 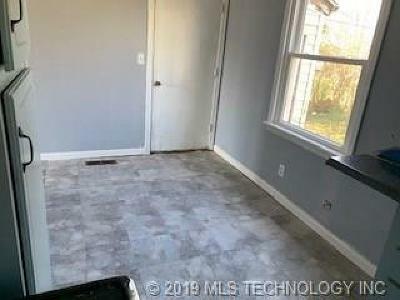 Property Sold "AS-IS". 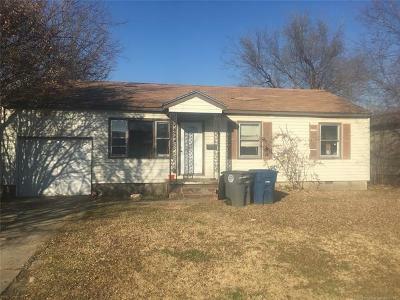 Stop by!